It is that time of the year again when singles sob for being single. You see couples hand-in-hand all around you. Its time to celebrate the joy of single-hood. Drop by with your fellow single comrades and let go of any baggage by smashing the piñata and dumping your ex’s stuff at Irish House-Single’s Week this Valentine’s Week. Do you hate sharing your food like Joey? Do you love sleeping in your bed diagonally? Do you love to be your own boss? The Irish House has got you covered with the whole bunch of cool stuff to celebrate your singlehood. 7 special singles’ themed LIIT’s will surely make you want to drink to all the joy or even the sorrows! Pick from Love Gone Bad – Jim Beam, vodka, white rum, gin, sambuca, triple sec, and blue curacao, topped with pineapple juice and candied pineapple. 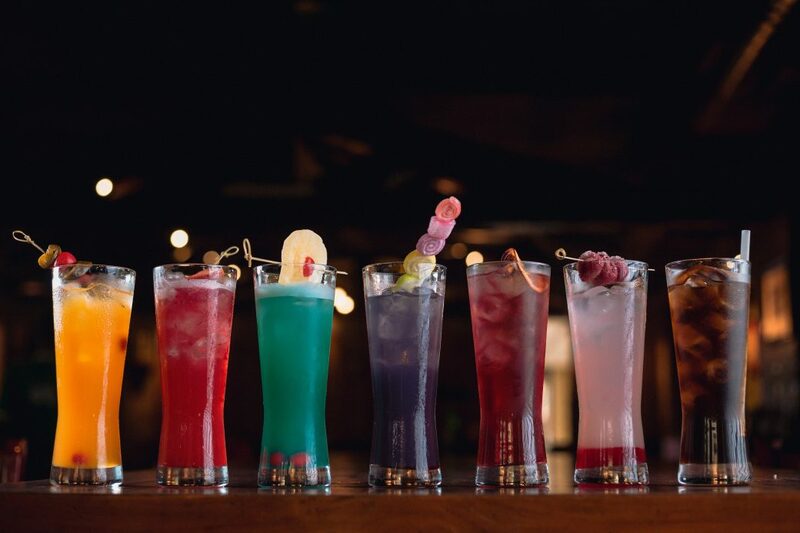 They have an array of quirky cocktails to soothe your paining soul. 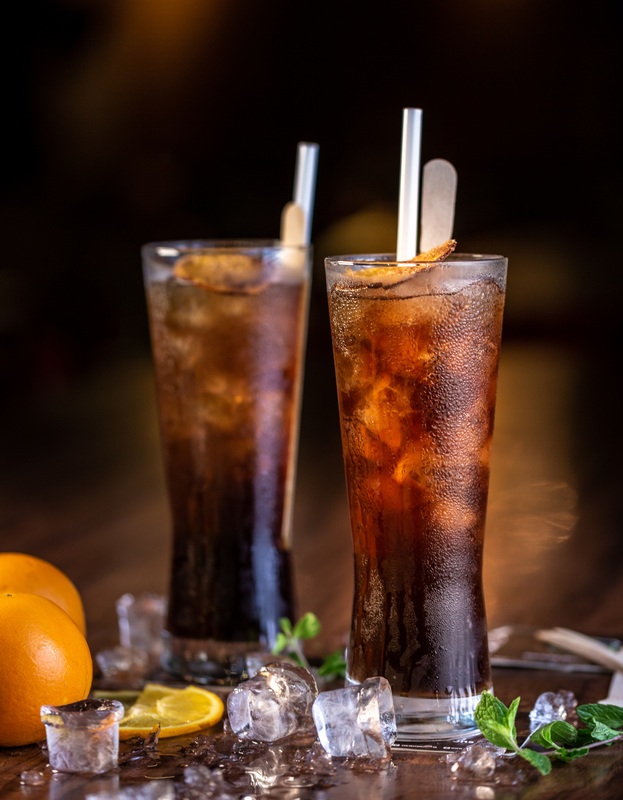 Try the Heartless Narcissist or Triple Sec and a dash of Angostura bitters topped with Coke. Sip on Cupid’s Broken Arrow made with Vodka, White Rum, Gin, Tequila and Absinthe. 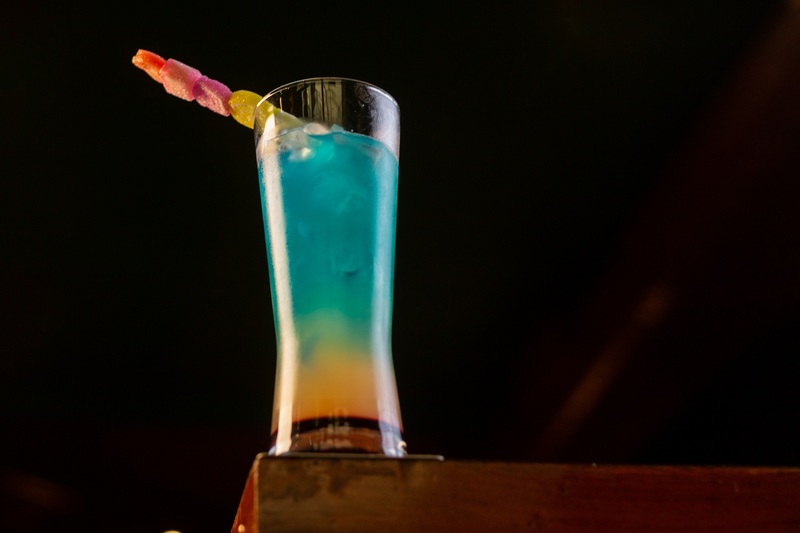 The Colour changing Ex made with Jim Beam, Vodka, Gin, Coconut Rum, Blue Curacao and Grenadine topped with Pineapple Juice and an alcohol-doused candy stick will help you forget the mental scars your ex gave you. You can even donate stuff gifted by your ex and they will put it to good use.